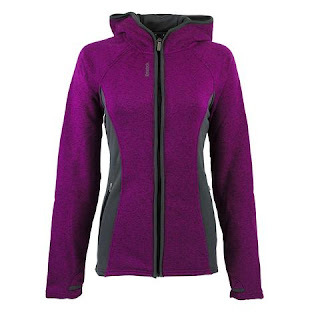 Right now you can get this Reebok Women's Trailblazer Jacket for ONLY $24.99 (Retail $100)! Lightweight and breathable, this jacket perfectly suits an athletic or an adventurous lifestyle. This Reebok Women's Trailblazer Athletic Jacket is crafted with 100% Polyester.